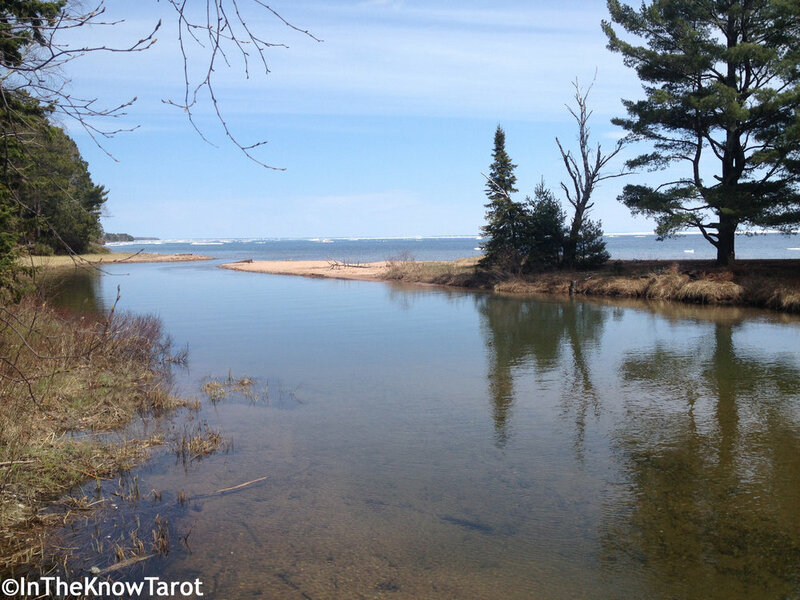 This page lists other readers and colleagues that are professionally and personally endorsed by InTheKnow Tarot LLC, a business located in Appleton Wisconsin USA that provides tarot readings and numerology consultations. It is possible that I may not be the reader for you, and that's okay. When it comes to readers, we aren't "one size fits all." You need to find the right reader that resonates with you. If that's not me, then allow me to recommend some of my marvelous friends and colleagues to you, with whom you will be in the very best of hands! Available on Fridays from 10am-5pm. Call 920-479-4474 to book an appointment. The following wellness practitioners are those that have personally helped me along my own spiritual path. I heartily recommend them, and I thank them for all their loving care and assistance!